Create your own look and message! 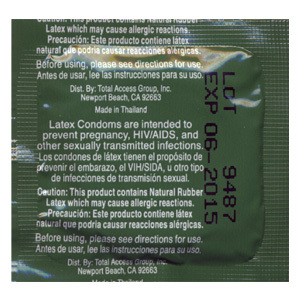 Now your fully custom foiled condoms can be produced with multiple FULL color centered “Indexed” images along with your choice of condom types! 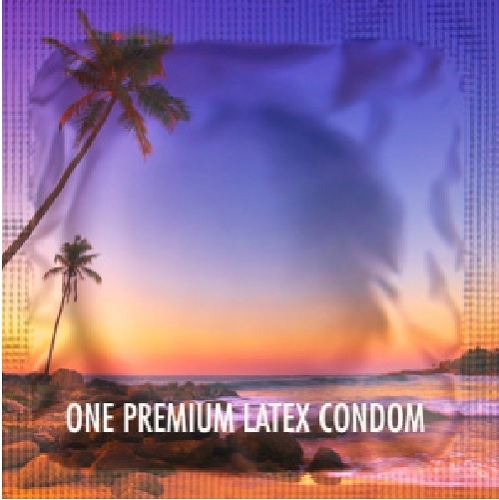 Quantities per production from 16,000 condoms to 1 million based on your needs and desired delivery schedule. Please call (800) 320-3716 for customized quote and assistance.